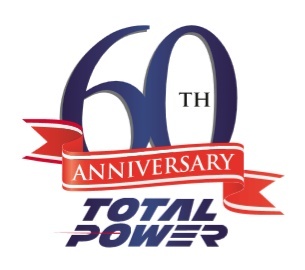 For more than 60 years Total Power’s unparalleled reputation for delivering valuable generator solutions and superior customer service has helped it grow to become one of Canada’s largest and most well-established Critical Power Specialists. Originally Burlec Sales, the company started in 1959 as a small service-focused team based in Toronto. Eventually adding product sales as an Onan Dealer, the company started to grow. Ownership and location changes took place in the first few decades with the company settling in to Mississauga as its home base. The Total Power name emerged in the 1980s reflecting more clearly what we do. At one time both an industrial/marine engine distributor and PowerGen house, the company’s products and services could be found in a diverse range of applications from skyscraper rooftops to luxury Catamarans. 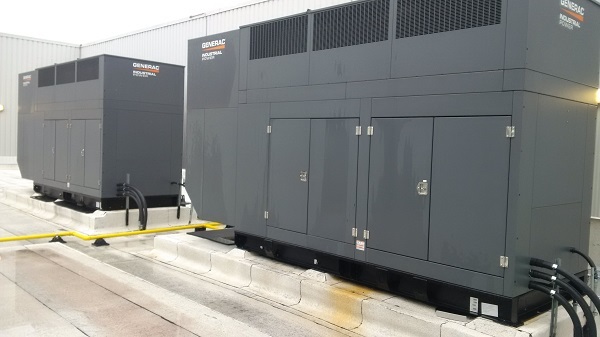 Having been partnered with Generac Power Systems since 1992, Total Power is one of Generac’s longest serving and largest Industrial Distributors and is proud to have developed alongside this now global brand. Focusing solely on the PowerGen Industry since 2007, Total Power has grown into a family of hundreds of employees working from seven branch locations in Ontario, Alberta and British Columbia. When selling about 500 generator projects and performing over 20,000 service calls each year, there’s a lot to do. As part of our ongoing commitment to training we recently hosted training seminars in Edmonton. For those who attended we had a special draw for Edmonton Oiler tickets! Two tickets, Lower bowl – Section 102, for the Edmonton Oilers November 28th game. The winning ticket number was 8344592 ! 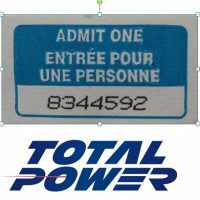 Please contact allain@totalpower.ca or ken@totalpower.ca to claim your prize! Already the leader in the Canadian power generation industry, we are continuing to grow and as a result we are looking to fill a number of key roles across the country. We have branches in Mississauga ON, Sudbury ON, Edmonton AB, Calgary AB and Maple Ridge, Kelowna and Kamloops BC. and we are hiring! 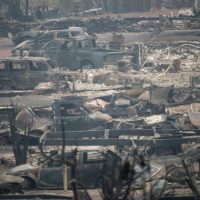 People affected by the terrible fires in B.C. still need help, so our employees stepped up and did some recent fundraising and the company matched their donations. Those funds were donated to the Kamloops Food Bank , one of the many groups helping those in need. The Kamloops Food Bank can be reached at (250) 376-2252 or at kamloopsfoodbank.org if you can help them help others. 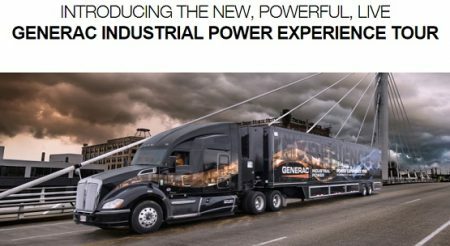 If you are in Edmonton or Calgary watch for the Generac Industrial Power Experience Tour, the industry’s only all-inclusive generator training vehicle. The truck will be in Edmonton on June 12 and Calgary on June 13. The tour offers a live paralleling genset demonstration and the opportunity to learn more about power generation – sizing, unique applications, code compliance and installation, spec writing and value engineering. We are the leader in the Canadian power generation industry – and are growing fast with branches in Mississauga ON, Sudbury ON, Edmonton AB, Calgary AB and Maple Ridge BC. A reminder to check our careers page on a regular basis as we are constantly updating it. Just this past week we have added three new roles, two based in Mississauga and one in Calgary. a Regional Service Operations Manager. 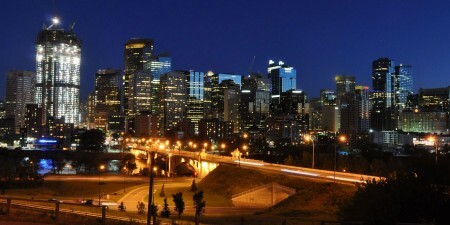 For our Calgary office we are looking for a Generator Field Service Technician. 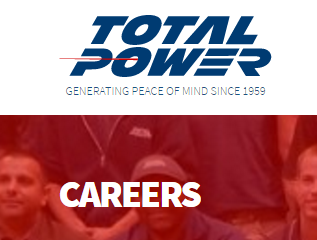 Visit our Total Power Careers Page to learn more about these opportunities and new ones and follow us on LinkedIn for all our updates. We are the leader in the Canadian power generation industry and we continue to grow fast! 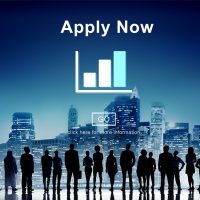 Learn more on our careers page and be sure to watch this page on a regular basis for new postings. 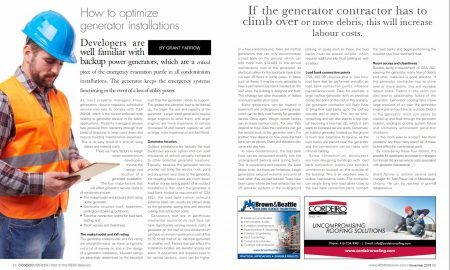 Grant Farrow , a national service sales manager with Total Power, recently authored a two page article in the November issue of Condo Business entitled “How to Optimize Generator Installations”. Grant highlights four major factors that will affect generator or service costs in all condominiums. They include: 1) the make, model and kilowatt rating of the generator 2) the location of the generator 3) the load bank connection points and 4) room access and cleanliness. By considering these four factors, Grant suggests it’s possible for developers and property managers to minimize the annual service costs associated with generator maintenance in condominium buildings. To read the full article please visit Condo Business and click through to pages 54 and 55. We’re feeling the Christmas Spirit here as our staff continue their annual support of the CP24 Chum Christmas Wish program. We’ve donated more than 800 gifts over the past several years so those less fortunate can share in a happier Christmas Season. 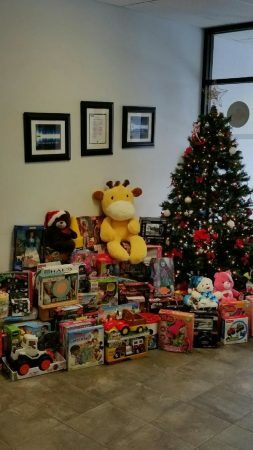 The CP24 CHUM Christmas Wish program has become one of the largest distributors of toys to children in need in the Greater Toronto Area. The program also provides financial assistance to hundreds of agencies, ensuring that hundreds of thousands of children across the GTA enjoy a holiday experience.